Today's kids sing yesterday's hymns-contemporary arrangements of 28 all-time favorite hymns. 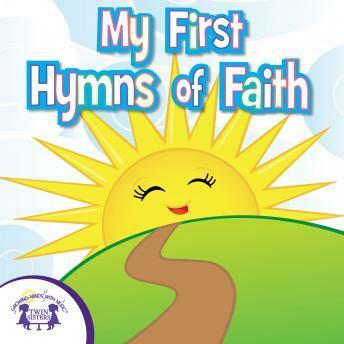 These hymns are perfect for getting your child interested in the Christian faith. They will learn more about Jesus and the Bible in a fun way! 14. And Can It Be?